Joslyn James is makin' the rounds. She's in Atlanta this week for the Masters and when the PGA Tour makes its Metroplex stop. 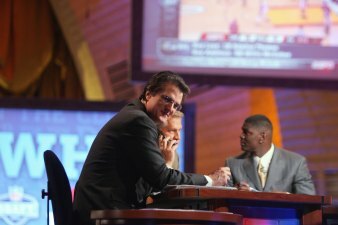 ESPN NFL Draft guru, Mel Kiper, Jr. is feeling the Cowboys fans pain for a wide receiver upgrade. Kiper's got his take on what Jerry Jones should be doing on draft day in the first three rounds. 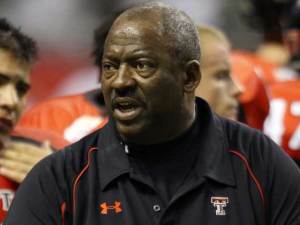 Ruffin McNeill was passed over by Texas Tech to fill the head coaching shoes of Mike Leach. He's now a head coach at his alma mater. Fans are mad at the beating the Vikings gave the Cowboys, but don't blame the quarterback.